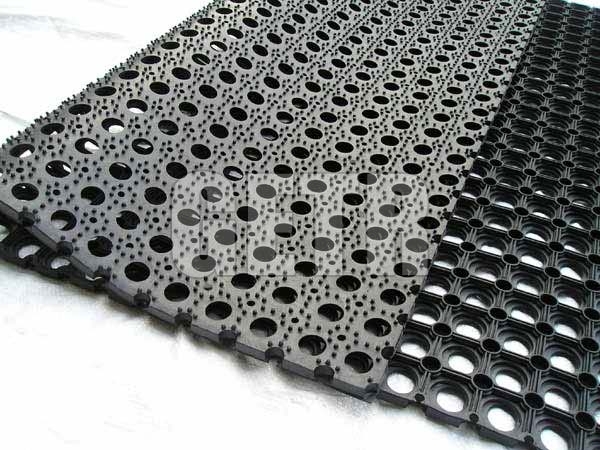 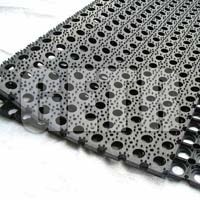 We are a distinguished Hollow Rubber Mats Manufacturer, Supplier and Exporter. 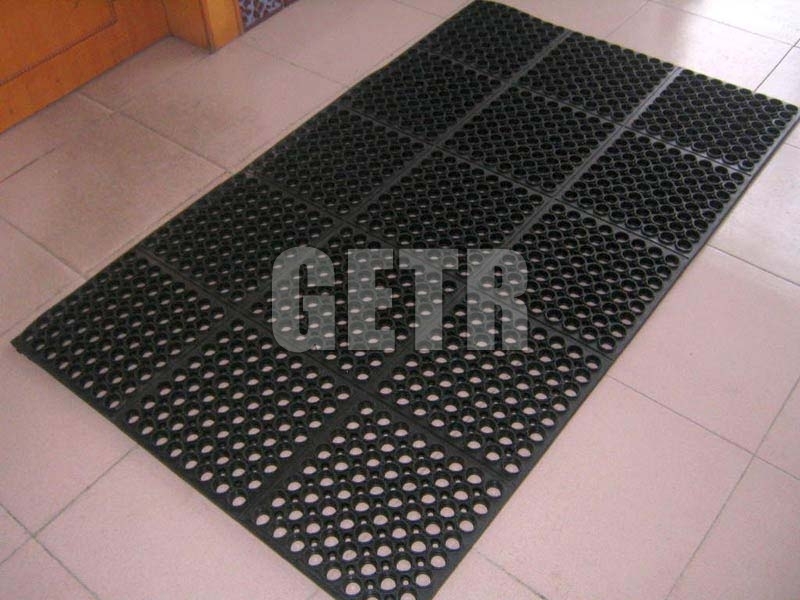 We offer a non-slippery range of Hollow Rubber Mats, which provides for easier removal of mud and dust and is surely a convenient option for the users. 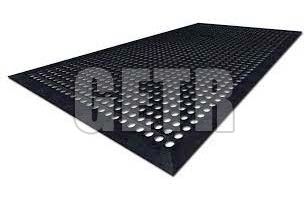 The high damping and insulating power of the Hollow Rubber Mats makes them ideal for the areas with high traffic and the mats can be cleaned with effortless ease. 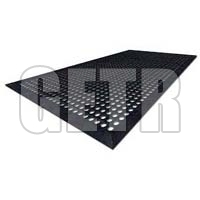 Ideal for covering the floor at work stations, the Hollow Rubber Mats can provide a relaxing effect to the ones who walk on it. 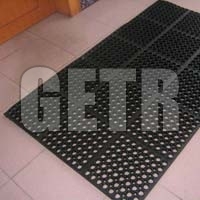 We are prominent amongst Rubber Mats Suppliers, owing to the environment friendly ways of production we use. 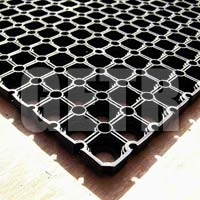 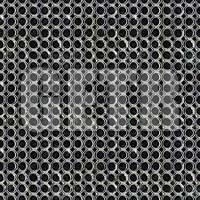 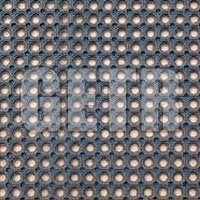 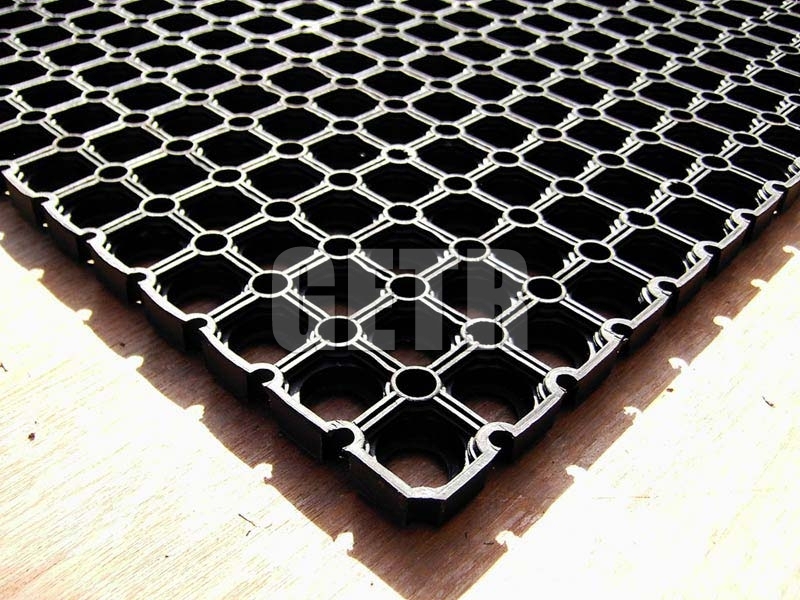 The Hollow Rubber Mats can be bought from us in bulk at discounted prices. 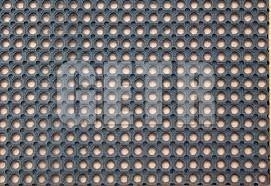 Reduces tiredness and helps to increase productivity.